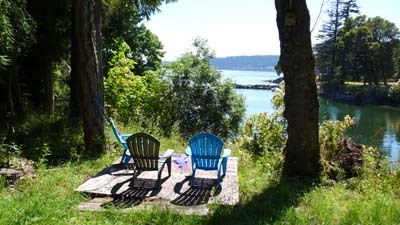 Seeking a sunny and private oceanfront holding, on a tranquil bay? 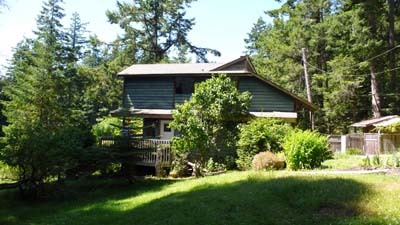 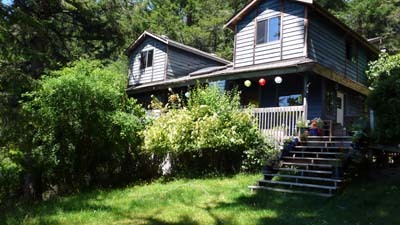 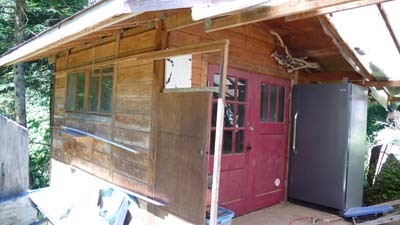 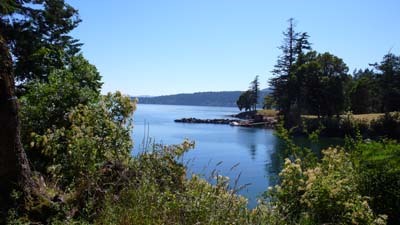 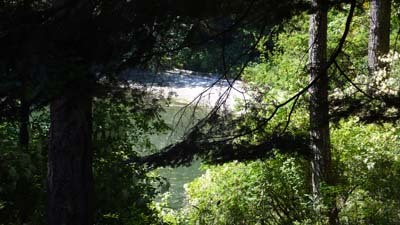 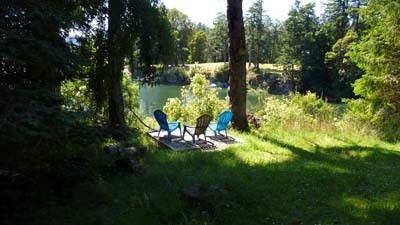 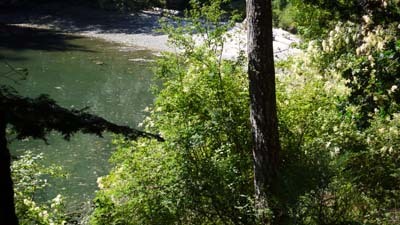 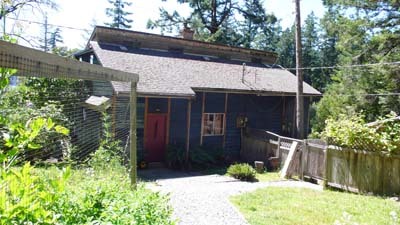 Here's a lovely 4.08 acre parcel, with retreat home ready to enjoy, and located at Salt Spring's special "south end". 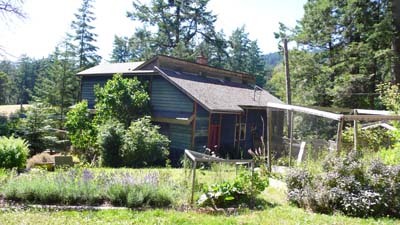 This division of an heirloom family holding has retained many unique features of the original land holding...with an emphasis on a proactive environmentally aware useage. 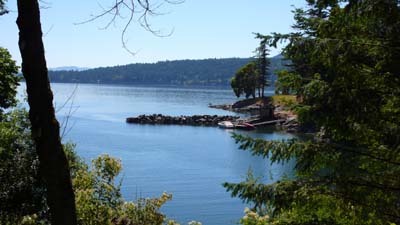 Pleasing ocean/islands/mountain viewscapes. 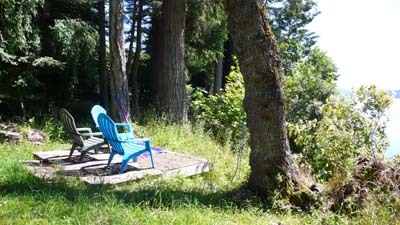 A place to relax and rest the soul.